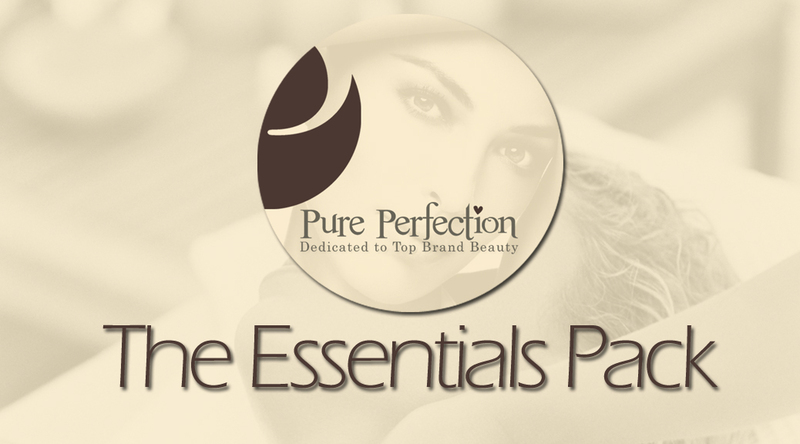 When I started working at Pure Perfection, BROWS were just getting more and more popular! 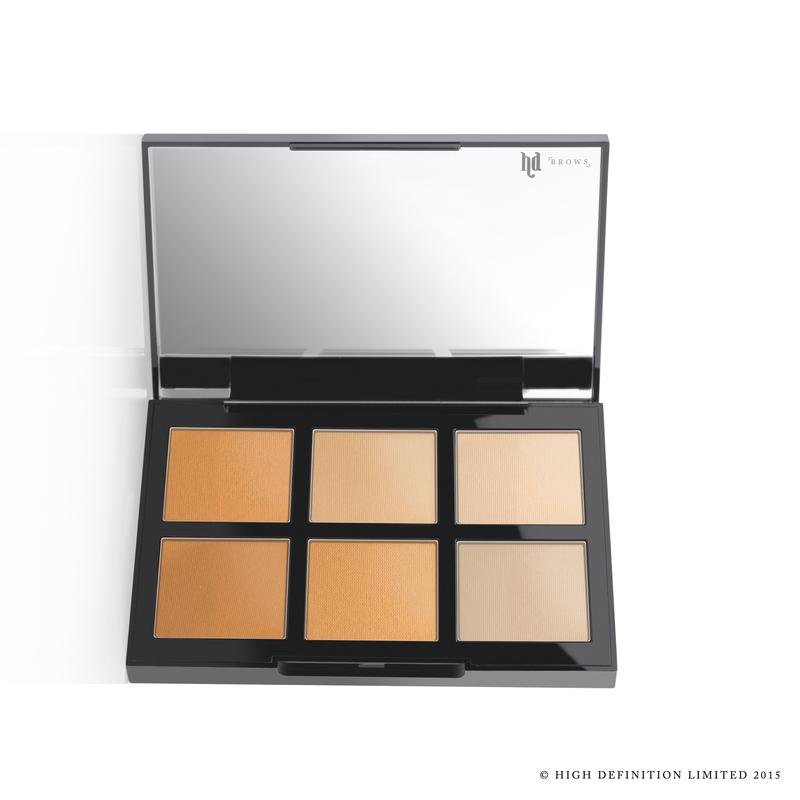 Contouring – Where did it all go wrong? 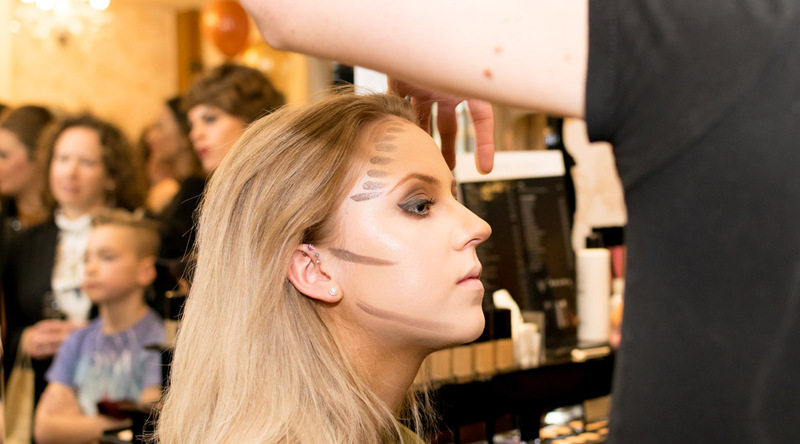 We all know that makeup and particularly contouring is a massive trend, but how many of you agree with us that ladies these days are going way too over the top with their stripey makeup?! Sometimes we cannot believe our eyes when we come across THE most unnatural makeup tutorials and pictures online, with thousands of likes and comments. Gents lets think outside the box! 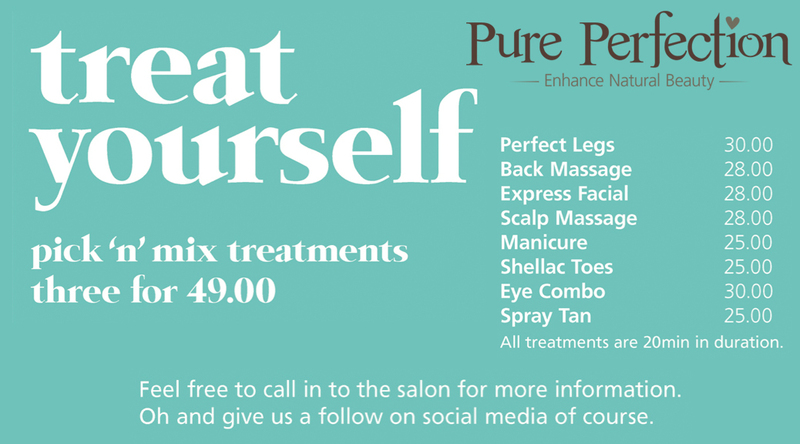 of course we love flowers and chocolates but we LOVE to be pampered to. 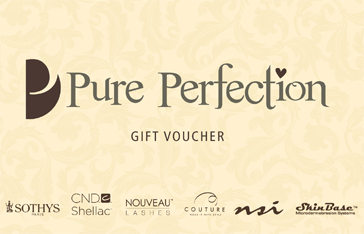 Vouchers to suit all budgets and treatments available in salon. 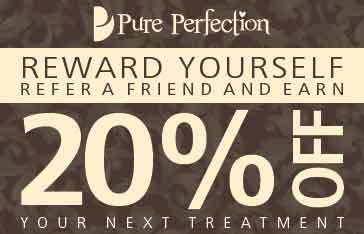 Give your loved ones a real treat of me time. Ladies! Lets give our men a taste of what we love and book them in for a pampering time, We know they can be shy so lets give them a chance to try. 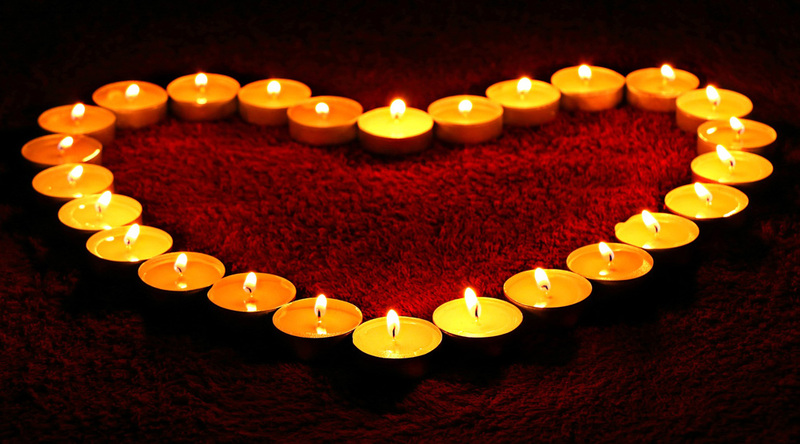 Our duel rooms are available so you can enjoy it together. 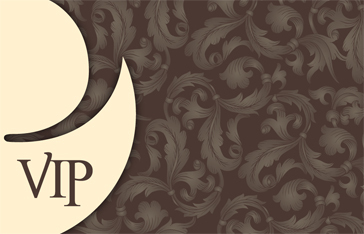 Have a look at our ladies and gents section for inspiration on your chosen treatments, or let us tailor one for you. What are HD Brows ? Eyebrows are as individual as fingerprints, and our tailored procedure transforms even the most unruly, sparse or over-plucked brows into perfect arches to suit the wearers face. 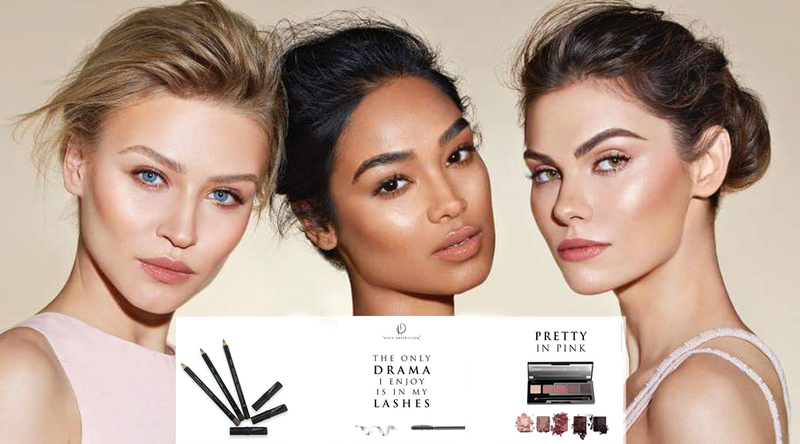 Taking between 30-45 minutes, the HD Brows experience features tinting, waxing and threading, with stylists using a specially designed formula to give you perfectly defined brows. 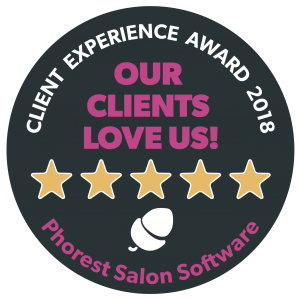 Every HD Brows treatment is absolutely exclusive, as our stylists assess the shape of your face and colouring before creating a bespoke brow, tailored exclusively for you. Even if you have sparse areas, hope is not lost! 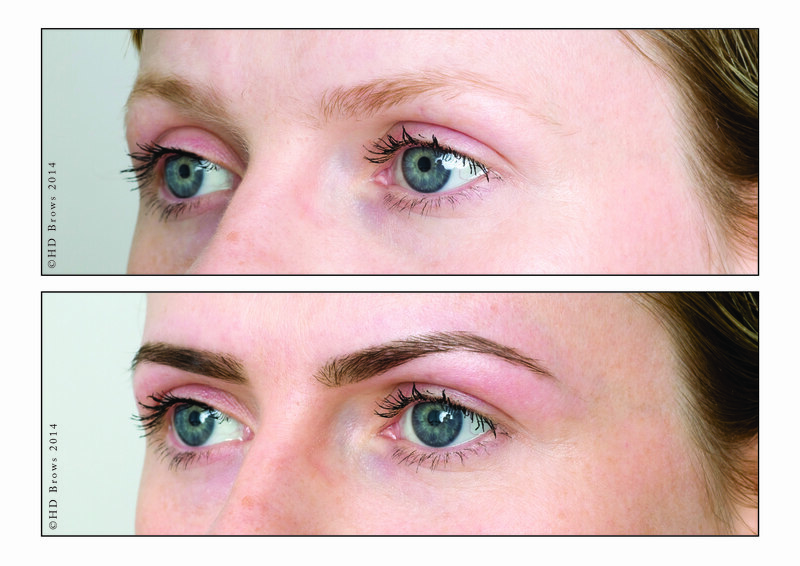 Our expert stylists will work with you on a re-growth programme to achieve the perfect brows for you. 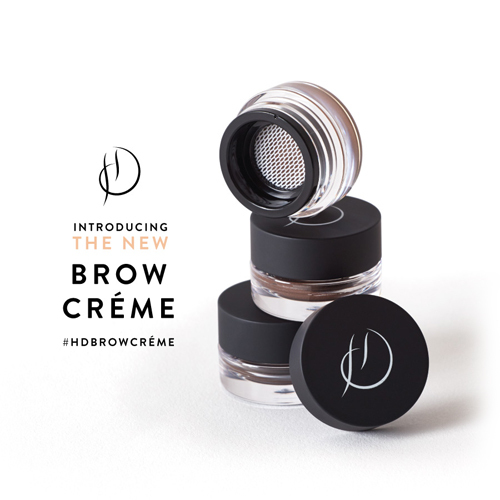 Plus, our new Make Up by HD Brows range of brow products such as pencils, powders, brushes and more will allow you to hide those areas until they grow in. The effects are so good, they have even been compared to a mini-facelift, and our celebrity fans include The Saturdays, Emeli Sandé, Amanda Holden and Alesha Dixon, to name but a few. How to find the perfect eyebrow shape for you…. Well thanks to catwalk trends, eyebrows continue to be a hot topic for debate and it seems now, more than ever before, the bigger the better (thanks for that Cara!). But we are not all blessed with luscious, glossy thick eyebrows, so it’s therefore important that rather than force an unnatural shape, we find a shape and style that suits us as individuals. This post is all about learning how to enhance your natural eyebrows with minimal tools (and less plucking!). First things first, locate the start and end points of your brows. To do this, the easiest way to start is by lining up your tweezers along the side of your nose. This should enable you to see that the front of your brows align with the upper bridge of your nose. Very minimal tweezing should be done in-between your brows, or else they will end up looking too far apart (and frankly slightly strange!). Instead, aim to pluck stray hairs and nothing more. Next, to help locate the end of your eyebrows, align your tweezers with the outer corner of your eyes and your eyebrows should ideally end where the tweezers meet your brow bone. But don’t worry if that’s not the case – remember that everyone’s eyebrows are different and not all will extend to the outer corner of the eye and some will reach out past this point. Similar to grooming the start of your brows, you want to steer clear of over plucking and aim to just remove any stray hairs. Definition is key when it comes to the arch. For this part, you might find that a white eyeliner pencil comes in handy! Use the pencil to draw a line tracing the bottom of your eyebrow. Aim to follow the natural arch of your eyebrow rather than create a new one as the natural shape of your brows are likely to suit your face shape the most. Once the line has been drawn with the pencil, remove any of the stray hairs that fall below it by tweezing. Give your brows a helping hand. So now we’ve perfected and enhanced the natural shape of your brows, it’s time we gave them a helping hand to look their very best. 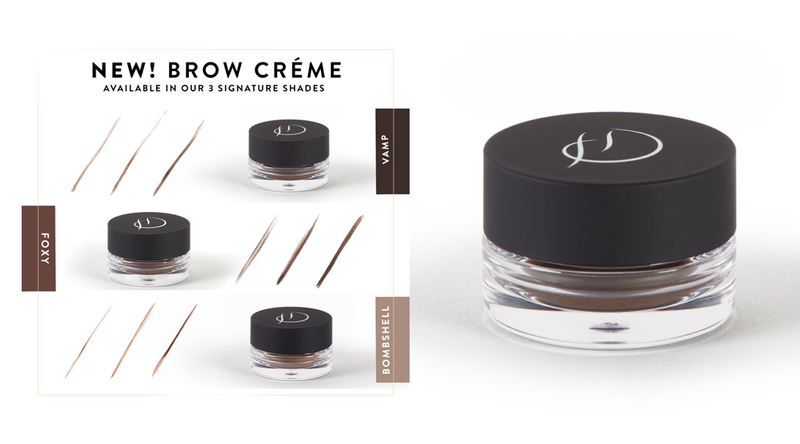 Now, if you’re a natural girl at heart like me, a little brow gel will be just the ticket as it will help keep brows sculpted all day long without the need for pencils or eyeshadows etc. If there are naturally a few gaps in your eyebrows due to sparse hair, or if you want a more dramatic look, then this is when the handy powders, coloured gels and of course, good old brow pencils come in. If you decide to use a pencil, or the like, try to keep it as natural as possible when filling in your brows. It’s best to start at the arches and gently fill them in using strokes which follow the natural growth of your hair and then, follow your arches to fill in the end of your eyebrows. 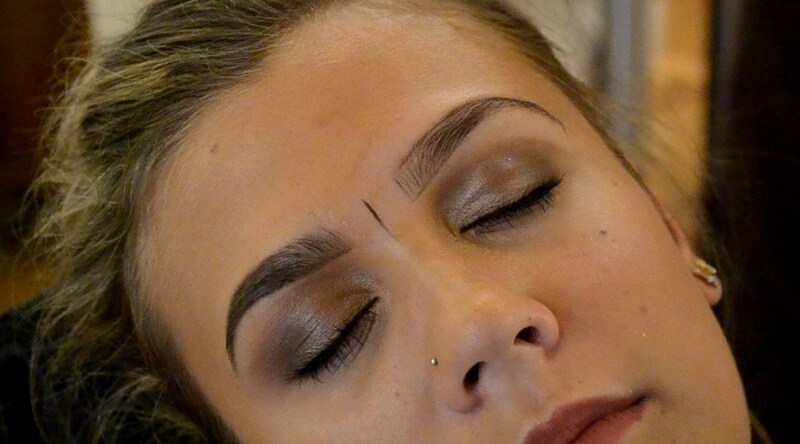 For the end of your eyebrows, longer strokes are best, but try to not go too far past the ends. And, last but not least – let’s not forget about the starting point of your eyebrows. 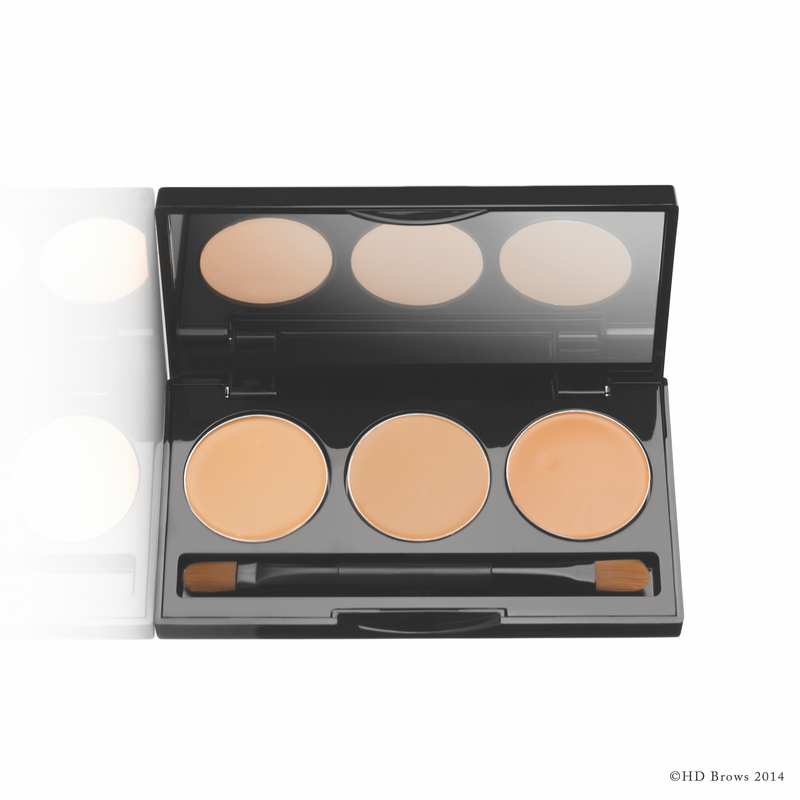 Use smaller strokes as this is the area where you should be filling in your brows the least. Avoid any over-filling by mimicking your existing direction of hair growth, as recommended earlier in this post. And voila, move over Cara, there’s a new girl in town! We offer complimentary advice and help when seeking the perfect brow, All our therapist are trained with HD ( high definition). 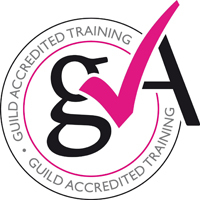 So give us a shout if you want a professional to perfect your brows. Let the pro’s do the work for you.